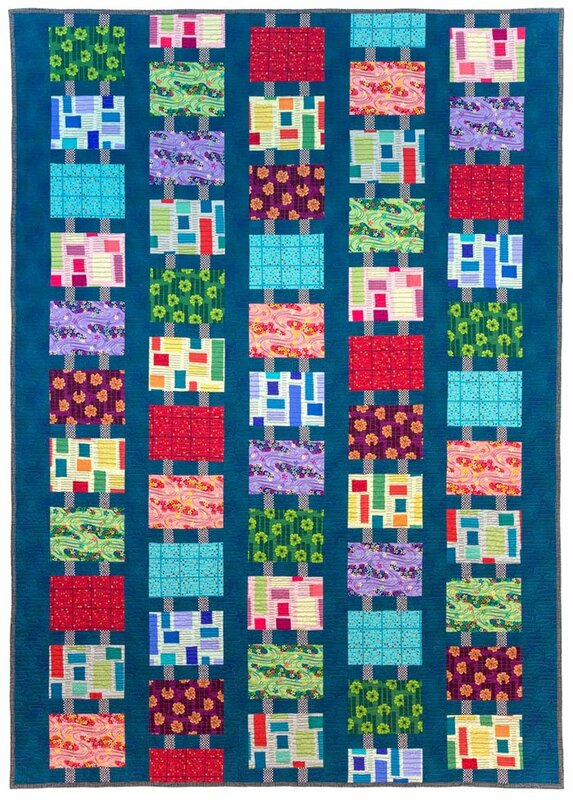 Quilt top is on display in shoppe. Kit is provided at additional cost. Class discounts will apply to those attending class. Supply list is available at registration and payment of class fee. First class features Starching instructions, learn the correct way to prepare your fabric prior to quilting.